I hate to have another R.I.P. post so soon after Julie Adams, but I cannot let Albert Finney’s death pass without comment. He is one of my favorite actors. 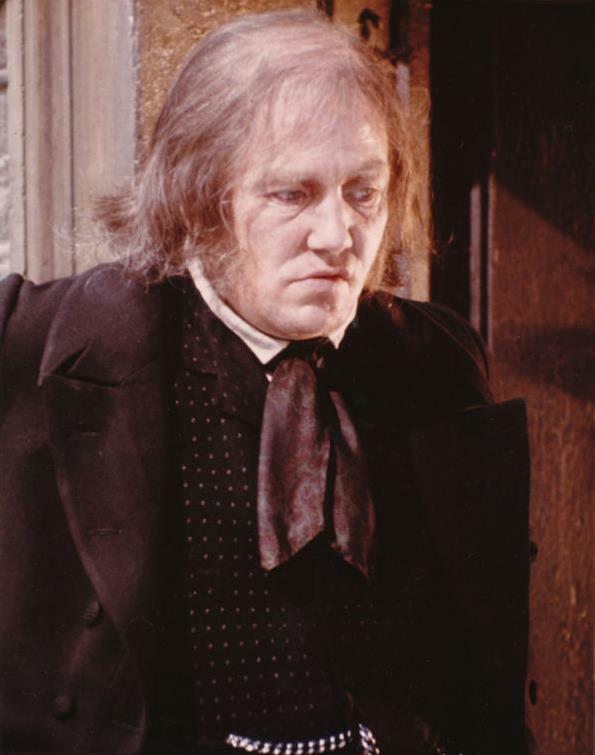 I first encountered Finney as the title character in Scrooge (1970), one of our favorite Christmas movies. I saw it on television sometime in 1979 or ’80 and loved it. As a matter of fact, I introduced Steven to Scrooge many years ago. He had purchased his first VCR, and I insisted on buying the video of Scrooge. Years later we saw Finney in Murder on the Orient Express (1974), which we rented from a video store. Yes, video. I think we rented it more than once. Later, Steven bought the video for 75 cents when the store went out of business. Now we have it on DVD. 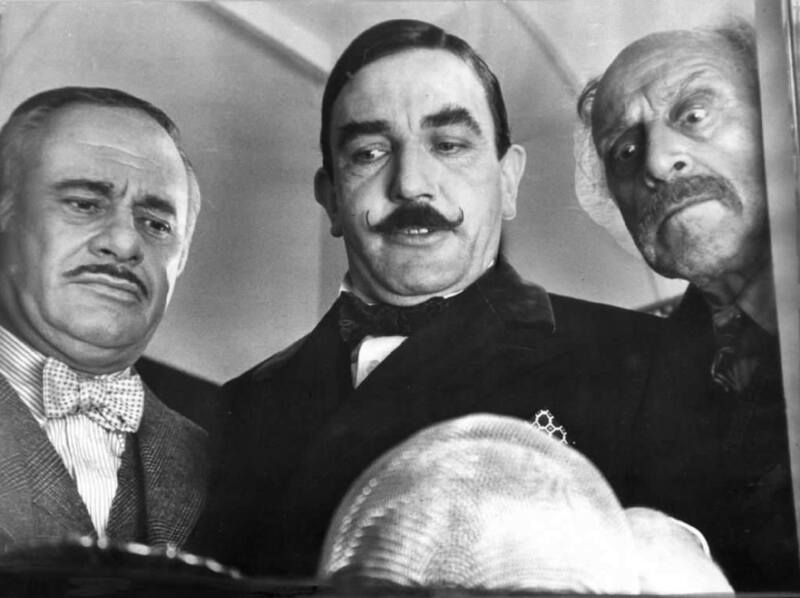 Martin Balsam, Finney and George Couloris get a clue. Finney really disappeared into the part, and he did look close to what I always pictured Hercule Poirot looking like. I lost track of Finney for years after that till Erin Brockovich (2000), which we went to the theatre to see. I saw Finney’s name in the opening credits and said, “Goody,” then promptly forgot all about it. During the movie, I was just so impressed with the fellow playing Ed Masry. I thought, “My God, he looks perfect, he sounds perfect, he moves perfectly! That has to be exactly what Ed Masry was really like. This actor is brilliant!” After the movie, I remembered seeing Finney’s name and asked Steven where he was in the movie. Imagine my chagrin! In fact, when I saw the name, I figured he would look more like Ebenezer Scrooge. Silly me. 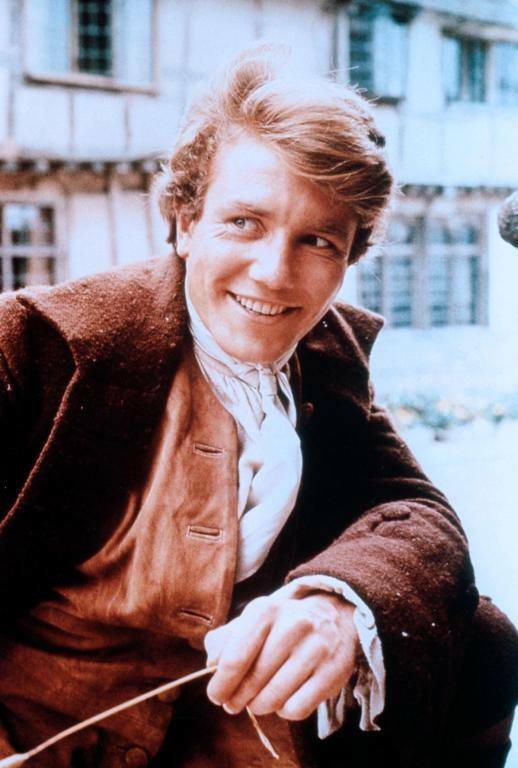 I close with a picture of the young, handsome Albert Finney. I love his acting at all ages. The above picture is from Tom Jones (1963), a very fun movie we have on VHS (to show how long we have had it). We may have an Albert Finney Film Festival this weekend. We also have Big Fish (2003). I say rest in peace, you fine actor, and thank you for all your wonderful performances. Posted in commentary, personal and tagged Albert Finney, Ed Masry, Erin Brockovich, fine actor, Murder on the Orient Express, R.I.P., Scrooge, Tom Jones. Bookmark the permalink.